At Capasso & Associates LLC, we know that divorce and related matters like child custody and support can be highly emotional. Disputes are common. One side or both often wants to fight, and our attorneys are ready to fight, but we consider it a last resort. We take pride in our ability to use our negotiation and mediation skills to keep people out of the courtroom whenever possible, while still protecting the best interests of those we represent. Any attorney can file a lawsuit and take a divorce case trial, but it takes a skilled and experienced attorney to continually produce a positive outcome, often by way of settlement. Rarely is divorce a simple matter of ending a marriage. There are a variety of overlapping issues that need to be resolved gracefully, simultaneously and, most importantly, successfully. 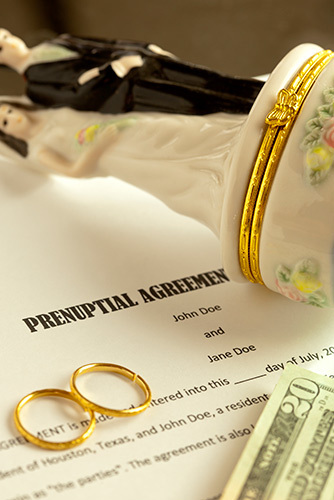 We handle divorce cases of all types, contested and uncontested, including cases that involve high income earners and large amounts of assets.